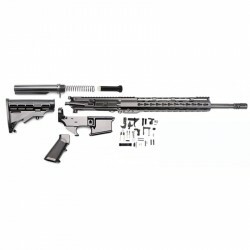 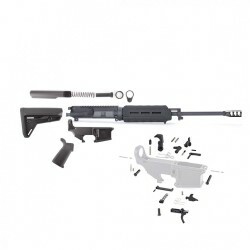 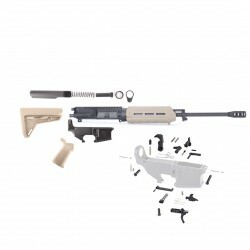 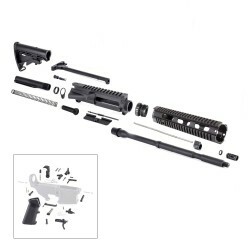 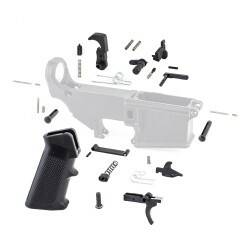 This is a complete unassembled kit for building a basic functioning AR-15 rifle. 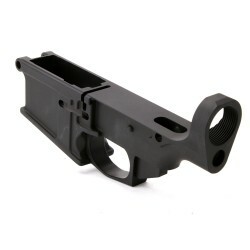 Lower receiver is n.. 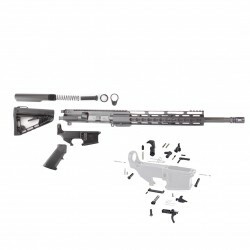 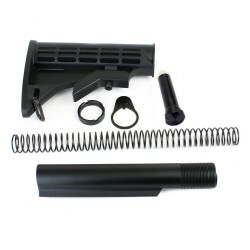 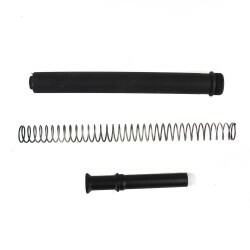 DOES NOT INCLUDE BCGIncludes:AR-15 Stripped Upper Receiver (Made in USA)AR-15 Forward AssistAR-15 Ej.. 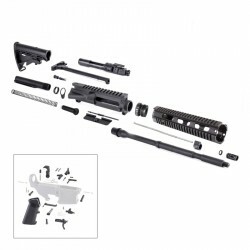 This Mil-Spec stock kit includes a carbine length stock, end plate, stock nut, aluminum carbine buff..
Our Mil-Spec Rifle Length Buffer Tube Kit consists of a 10" fixed position buffer tube, heavy 5.4 oz..
High quality, lightweight Stripped Upper Receiver made of 7075-T6 Forged Aluminum. 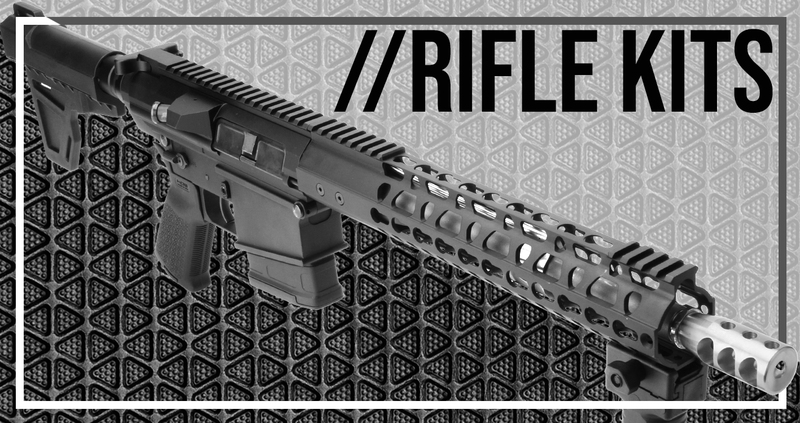 Made in the U.S.A.. 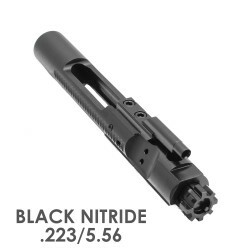 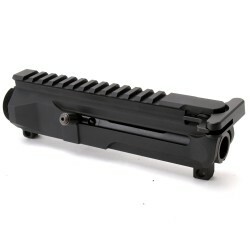 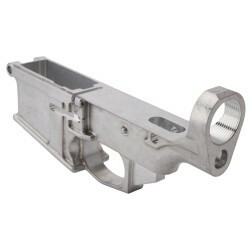 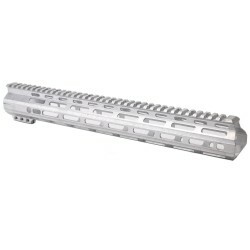 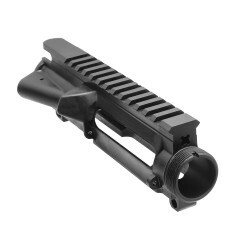 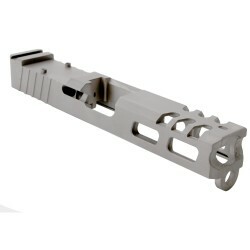 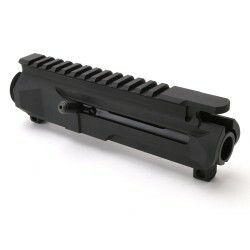 Features:AR15 Left Side Charging Upper ReceiverMachined from Billet Machined 7075-T6 AluminumHard Co..
GLOCK 19 Custom Slide Gen 3 Compatible Machined ..